First definition of fitness - CrossFit is the first in the fitness industry to give a definition to the word “fitness”: “an increase in work capacity across broad times and modal domains.” That means that the fittest people on earth should excel at everything and specialize in nothing. Universal scalability - Whether you’re a professional athlete, retiree, or you think you’re out of shape, CrossFit is for you. The program can be scaled to your individual needs and abilities, by scaling loads, repetitions, and even movements if necessary. The most common mistake people make is thinking that they’re too out of shape to do CrossFit. You’re not. Creates athletes, not bodybuilders - By training your body with high power functional movements, rather than repetitive isolation exercises, your body will not only look better but WORK better. 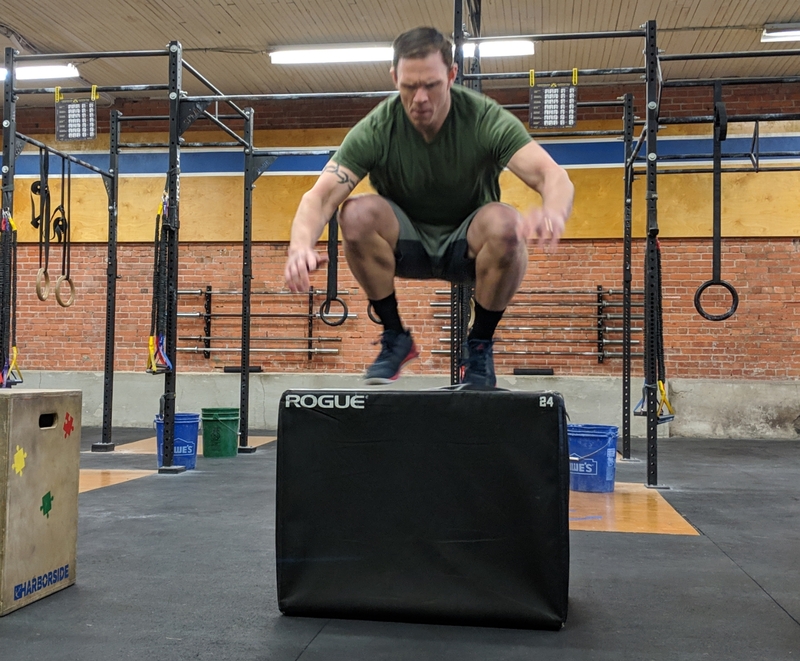 Neurological adaptation - Practicing movements that occur in everyday life trains your neurological system to correctly execute those movements more efficiently. For instance, practicing proper squat technique in the gym wires your body to efficiently transition from sitting to standing in everyday life. You can’t hide your weaknesses - Our workouts will keep you honest and force you to attack your weaknesses. This is something most people avoid when training on their own, which severely limits your progress and growth as an athlete. Making your weaknesses your strengths is our main goal to get you to reach your full potential, whether you’re an athlete or just trying to be as healthy/fit as possible. Community - Joining a CrossFit gym may seem intimidating at first but you will quickly realize how supportive the community is. You will celebrate personal achievements and develop lasting relationships with your fellow classmates. Change of pace - In CrossFit, “constantly varied” is one of the main principles. You will never get bored with the WOD (workout of the day) because it is never the same. We continue to practice and get better at a variety of functional movements, but never repeat a sequence. Gone are the days of “back and bi’s,” routine is the enemy. Results - Unlike most other fitness programs, when you do CrossFit, you will have measurable and repeatable data to prove you are becoming fitter. Intensity equals power.­ Power is generated by moving a load quickly. This means you can score a workout and repeat it at a later time to measure the work produced. Not only will you see and feel improvement physically, your score will demonstrate it. Staff - Our staff is not only educated and certified, but they are continually learning and furthering their knowledge in the field of fitness. They pride themselves on creating a competitive but comfortable environment that builds every athlete both physically and mentally. 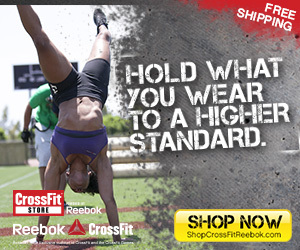 Fun - CrossFit makes working out fun, again! Combine all of the benefits of CrossFit that are listed above and it’s guaranteed to be exciting. After becoming a regular, you’ll look forward to going to class everyday. If you need to experience it to believe it, stop down on a Saturday afternoon to attend one of our free trial classes.